The proceeds of the spectrum sale would go to RCom’s lenders. Bharti Airtel has expressed interest in buying spectrum and equipment of RCom. RCom assets are currently being sold by lenders who are trying to recover Rs45,000cr in debt owed to them. The spectrum sale could see Airtel and Reliance Jio competing for RCom’s spectrum in the 850 MHz band. The proceeds of the spectrum sale would go to RCom’s lenders. In February 2017, Airtel had purchased Telenor India by taking over its liabilities related to licence fees and lease obligations for mobile towers. The Telenor deal gave Airtel 44 million additional users as well as access to Telenor India's 43.4 MHz spectrum in the 1,800 MHz band. 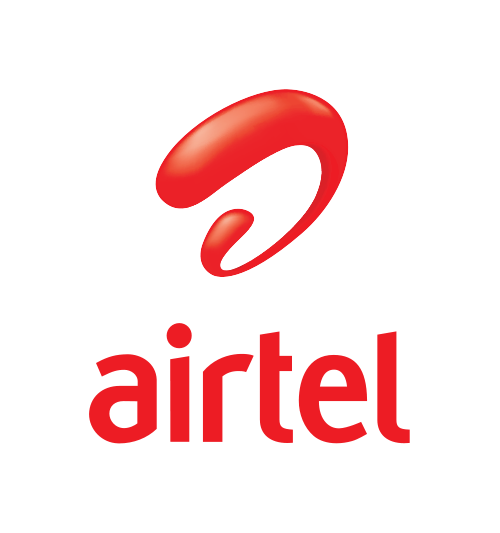 Bharti Airtel Ltd is currently trading at Rs 497.8, up by Rs 1.75 or 0.35% from its previous closing of Rs 496.05 on the BSE. Reliance Communications Ltd is currently trading at Rs 13.65, up by Rs 0.05 or 0.37% from its previous closing of Rs 13.6 on the BSE.